Scentsy Scent Paks were originally intended for use in our Scentsy Buddies, a stuffed animal with a pouch to hold a scent pack. 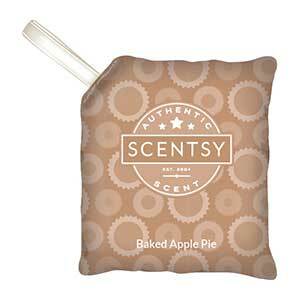 Well, it didn't take long for our customers to figure out they could use the scent paks anywhere they wanted. They started buying the scent paks separately and shared how they were putting them in the drawers, purses, closets, gym bags, suitcases and well, the list goes on. 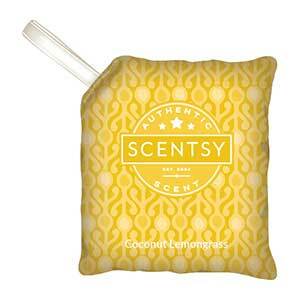 See oru Scentsy Scent Paks below and choose from a mix of popular fragrances. Also, the scent paks are small, convenient and easy to carry along, so the portability factor is a big plus for some. That might sound a bit strange to some but keep in mind, some of our customers are very passionate about fragrances so they really like having the ability to easily to carry their favorite scents with them. Our Scent Packs last up to 30 days but our customer’s have shared they last much longer. It just depends on the fragrance and then exactly where they are placed. Certainly, as time goes on the strength of the fragrance delivered by the pack will decrease so we always suggest giving them a try and see for yourself. In the video above a Scentsy independent consultant explains and demonstrates the use of the ever popular Scentsy Scent Paks. She uses the scent packs in Scentsy buddies and her handbags to them smelling fresh and clean.